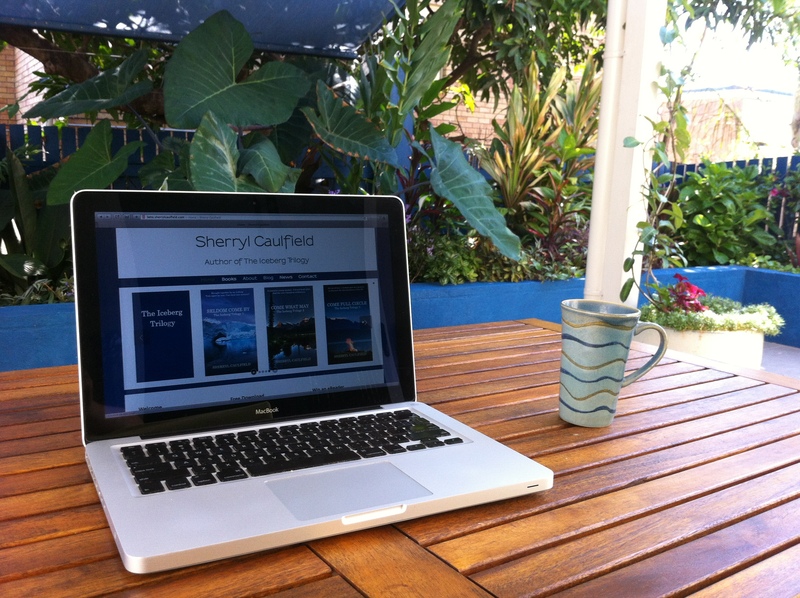 I wanted to share with you a few details about my writing journey in the hope that it might help others who yearn to become writers. 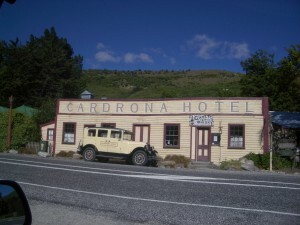 A summertime shot of the Cardrona Hotel between Wanaka and Queenstown. 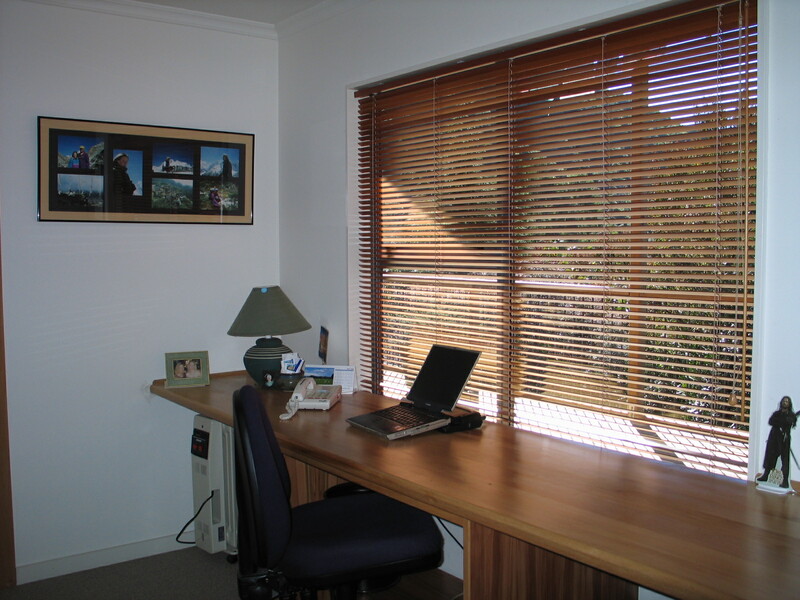 A very tidy shot of my office when I lived in New Zealand. On the wall are some photos of a trip to Makalu in the Himalayas. On the right is a small cut out of Aragorn from Lord of the Rings. I gave her an age, worked backwards to her birth and then forward through her life, through all the significant events that made her the person she was. However, in spending time with her, I found I wanted to go back even further, to her mother and to the other side of Canada, because I had this overwhelming sense that she was estranged from anyone who had ever loved her and chose to live as far away from them as possible. 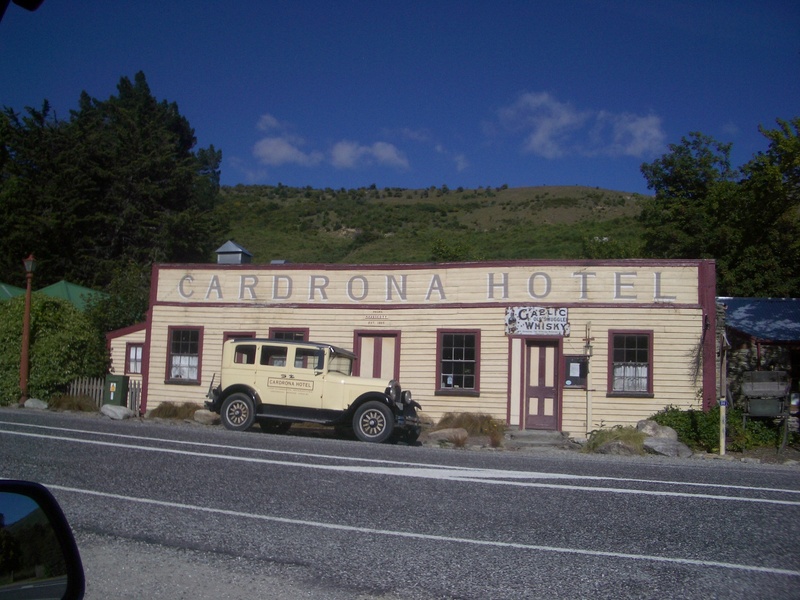 I would create these story lines in my head as I drove hundreds of kilometres up and down the New Zealand coast or as I was riding my bike around the Marlborough Sound and I would get to a point and go, ‘That reminds me of another story. Stop. I can’t go there.’ I was the biggest critic and blocker to my own writing career! I was stuck in inertia land. Trying to find a way to get started I took myself off to a summer creative writing course at Victoria University in Wellington. That helped a little bit. But the thing that really got me going, was getting so fed up with myself and the run of the mill work I was doing, that I walked away from my office one January day, into my lounge room, sat down and wrote this scene I had in my head of two young people in awe of each other and in awe of an amazing iceberg. When I finished that scene I was so excited, for I wanted to be that girl in that boat having that experience — for it was an experience like no other, a creation I could claim as my very own signature moment. And for me personally it was a defining moment. I knew I would rather spend my time writing about my characters than the inanimate objects and the mediocrity I was writing about in my professional life. 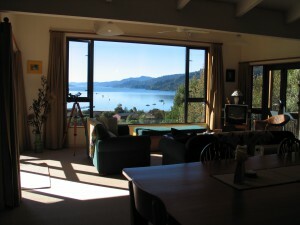 I went and parked myself on the lounge and started to write for pleasure: Samuel and Rebecca’s iceberg scene. Scene by scene, not necessarily in chronological order. I would write what I saw happening. I would write what I felt was going to happen and sometimes I would get a sense of what had happened in the past that impacted this character or that character. And when I got stuck, I’d go for a walk and free my mind, talk to a friend, swim, listen to music and in that space of being away from my book, the cogs would turn and ideas and possibilities would come to light. And, sometimes through research, other possibilities would come to light. A word of warning with research though, it can become a trap — I read and wrote so much historical matter into my first book, that I ended cutting 60,000 words out — because it dragged my story. In the early days of writing Seldom Come By we moved to Hong Kong where my partner worked for Outward Bound. 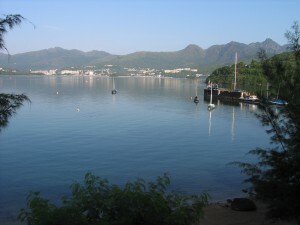 I continued to freelance and write, sitting on the lounge chair, breaking for the occasional swim. The most important first step was to start writing and to keep writing because the story has this way of coming out through the process. 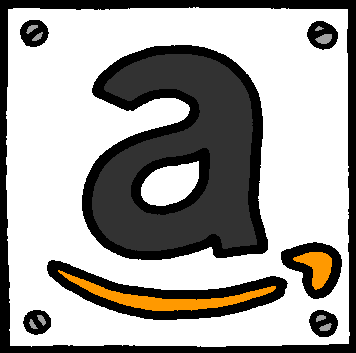 The second most important step was to get people to read my novel and ask for feedback. I did this in a very structured way. My book was in six sections and I had a series of questions for each section and mostly I would not release the next section to my readers until I received their answers back on the previous section. I invited a mix of people to read my book — some were people I knew who liked the same books I liked to read, some were strangers — the daughter of a friend, I’d only ever said ‘Hi’ to in passing; the mother of another friend who was older and lived in England; a friend of my partner’s we hadn’t seen in years — and of course a friend who came from Newfoundland — she was my expert. So I had a mix of women from different ages, walks of life and countries. 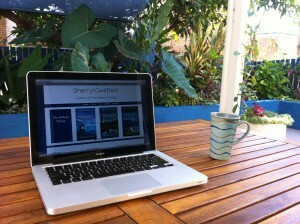 I finished Seldom Come By rewrites as well as this website, here in Brisbane. I miss the water, so I painted my garden wall cobalt blue. Then I sent my manuscript off to a manuscript assessor, who happened to be a man, and that for me was brilliant, to have his view point from his gender. From Stephen I received some really positive feedback and some great constructive feedback. I approached a publisher, got rejected straight away — no reason given but, clearly one of the reasons was it was way too long and the pace wasn’t great. Fortunately an agent took an interest in it and although she didn’t give me a lot of feedback other then cut it down and improve the pace, she did get a professional reader to review it for me and her report was of value as well. At each stage I would invite a different group of women to read my latest draft, again some of them strangers, reviewing my book hand in hand with a set of questions. All up I had 19 people provide feedback on my novel, which I think, as a first time novelist, was of tremendous benefit in terms of what to leave out and what to put in. But not only that, to give me a solid a read-out on whether I was affecting people on a deeply emotional level. Because I wanted to make people cry.